A Microsoft executive has confirmed that the company is working on new Xbox consoles. 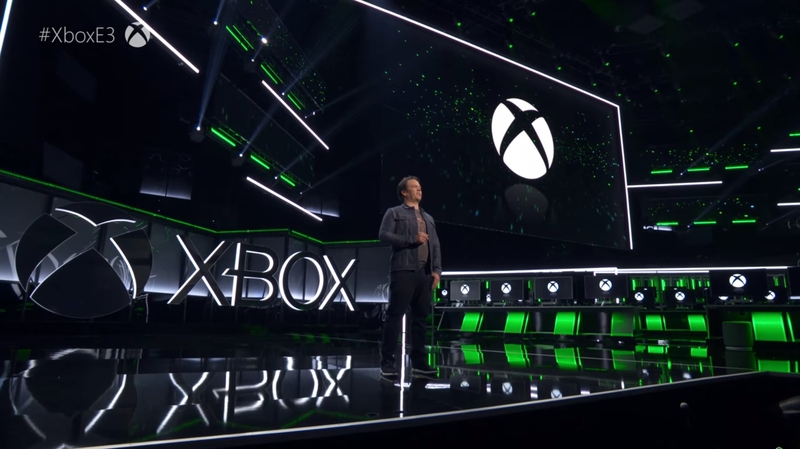 Phil Spencer, who is the Executive Vice President of Gaming and head of the Xbox brand, stated that the development team behind the highly successful Xbox One X console was already busy working on future iterations of the popular home entertainment device. The Xbox One was released in 2013, with the S version coming out in 2016 and the Xbox One X variant being launched in November 2017. Microsoft does not publicize the exact sales figures for the console, but it is believed well over 37 million units have been sold. There is a rumor that the new Xbox consoles are known under the codename “Scarlet.” However, regardless of the name, what should be exciting for fans of this particular console is the use of the plural “consoles” by Spencer. Of course, there’s always the chance this is a deliberate misdirection by the Microsoft executive, but it could also mean a whole raft of interesting hardware is being planned for future release.